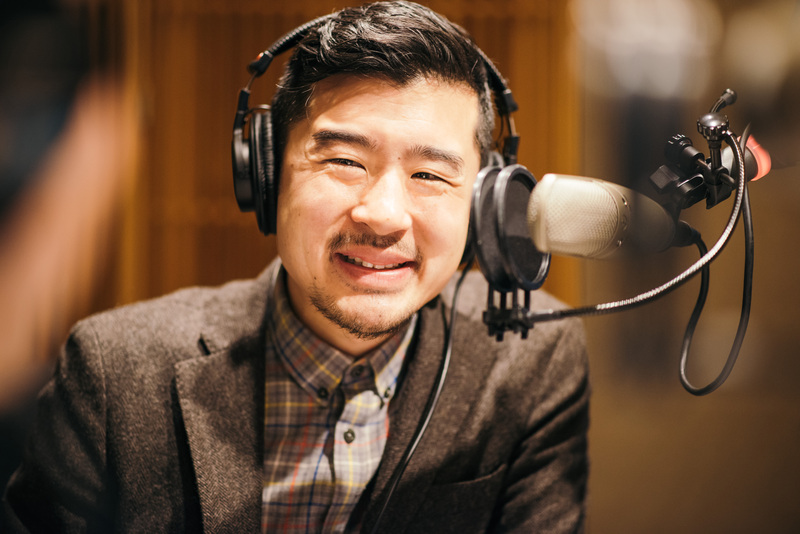 Francis Lam took over the program from long-time host Lynne Rossetto Kasper in January 2018. Under Francis, listeners can expect a modern, multicultural weekly snapshot of the food world – exploring different cultures, cuisines and ideas, as well as the small personal stories that come out of the expansive world of the table. As a former restaurant cook and culinary school graduate, Francis can handle virtually any food query and loves taking listener's calls. He is keenly interested in people and their stories and believes that one of the keys to understanding people better is to learn what they cook and how they eat. The show has been listed on numerous "best of" podcast lists including being named an outstanding food podcast by New York magazine in 2017, and a nod by the Huffington Post as the top food podcast to listen to in 2016. 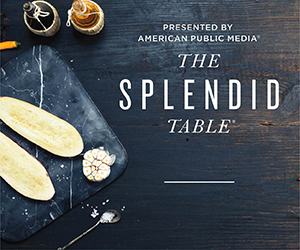 The show also was featured on CNN as one of the top five food podcasts of 2016. Archive audio files of previous shows are available on the program Website. 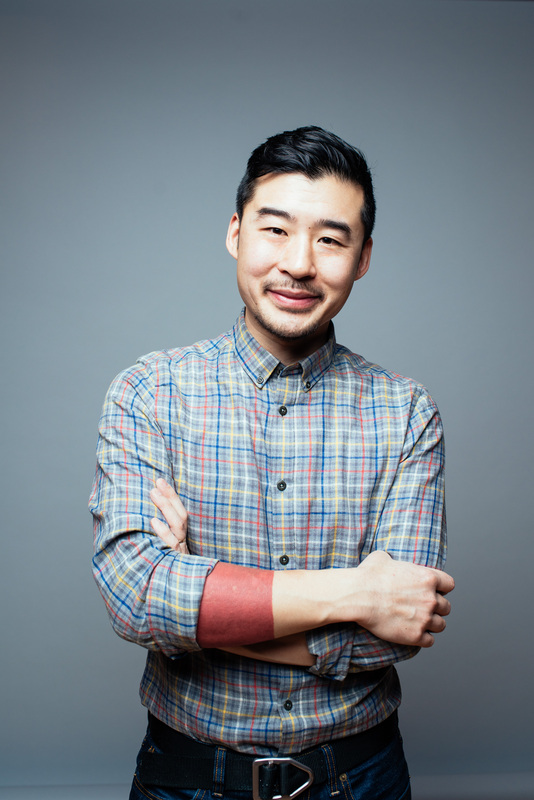 Interested in hosting a visit from Francis Lam? Please complete the station visit form. 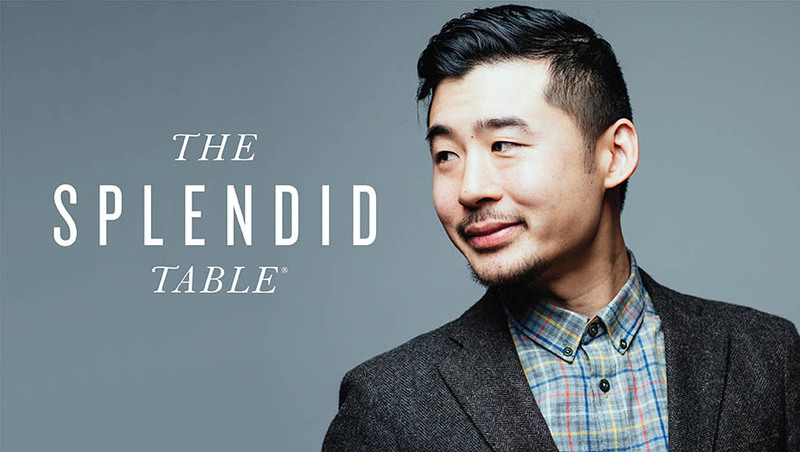 Audiograms: Francis Lam shares his views on storytelling and what makes The Splendid Table different. Download weekly promos from ContentDepot. Download generic promos from ContentDepot. 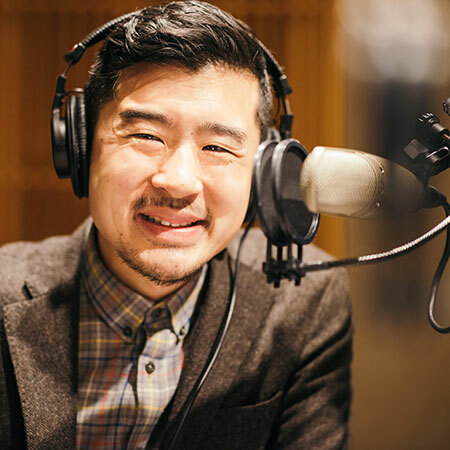 Francis Lam took over the program from long-time host Lynne Rossetto Kasper in January 2018. 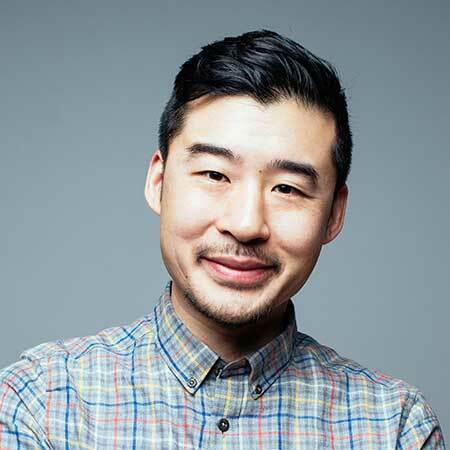 A regular contributor and frequent guest host on The Splendid Table since 2010, Lam is the former Eat columnist for The New York Times Magazine and is Editor-at-Large at Clarkson Potter, a division within Penguin Random House that is a leader in cookbook publishing. For two seasons, Lam was a regular judge on Bravo's hit show, Top Chef Masters. 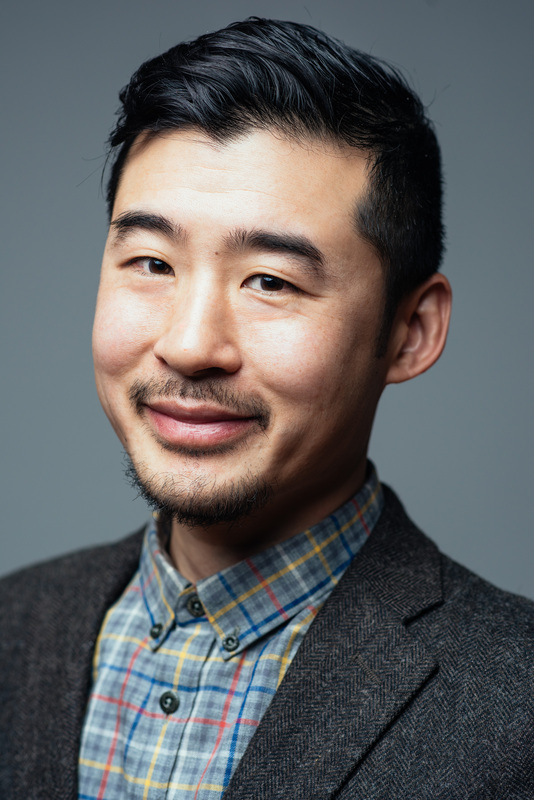 An award-winning writer, Lam has written for numerous publications, including Gourmet, Bon Appetít, Food & Wine, Lucky Peach, Saveur, Salon, Men's Journal, and the Financial Times. 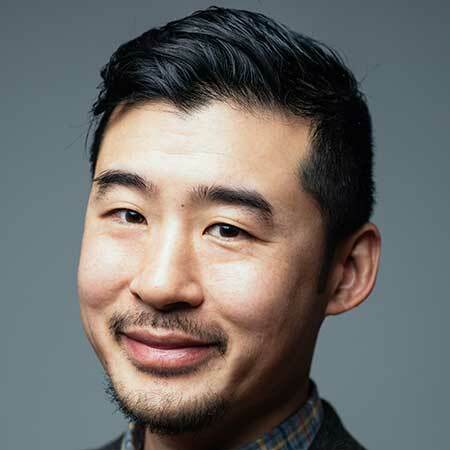 He graduated first in his class at the Culinary Institute of America and holds a bachelor's degree in Asian Studies and Creative Writing from the University of Michigan. He lives with his family in New York City. Read more about Francis on The Splendid Table website. Please refer to the Rundown for full details. Median age of 60, with 35% between 25 and 54. 69% hold bachelor's degrees or higher. 47% have an annual household income of $75,000 or more. 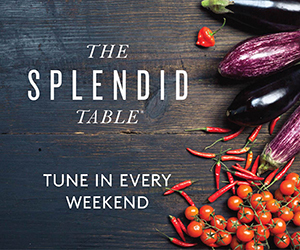 The Splendid Table is available to American Public Media affiliate stations. Stations must carry all programs in the series, as fed or delayed. Stations may air each program twice within the broadcast window (until 2100 ET on the Wednesday following the feed). Each program must be carried in its entirety; excerpting is permitted for promotional purposes only. Simulcast streaming rights are available for this series. See terms and conditions described in the American Public Media Service Agreement. Prior to carrying this series, stations must confirm carriage with American Public Media. Questions about carrying The Splendid Table or your affiliation? We're here for you.